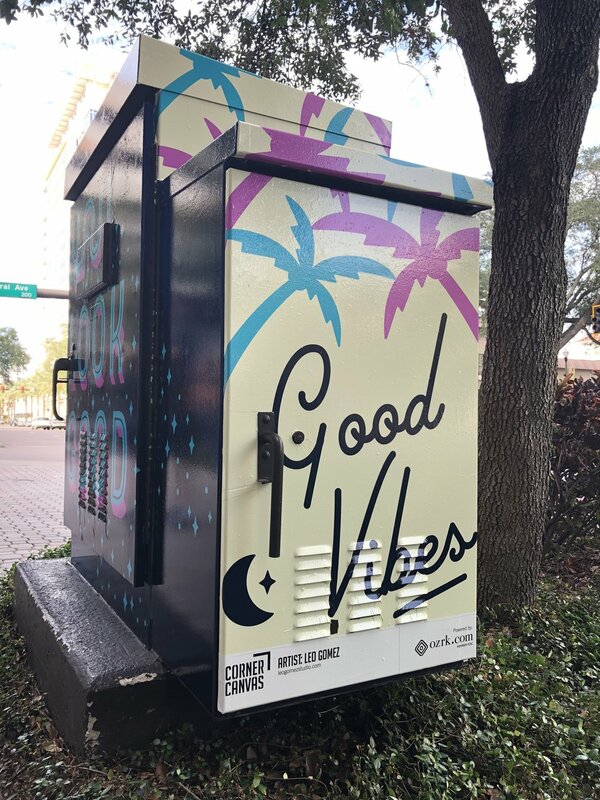 Corner Canvas is a new public art initiative by Shine on St. Pete festival. Corner Canvas repurposed traffic signal boxes and redefined the intersection with local art and inspiration. I was involved in the project and commisioned to create art for one of the traffic signal boxes. My box is located on 3rd and central, downtown St. Pete. Newer PostLearn Hand Lettering in St. Pete and Tampa, Fl!